Sara Mosier is a writer of fiction and poetry. 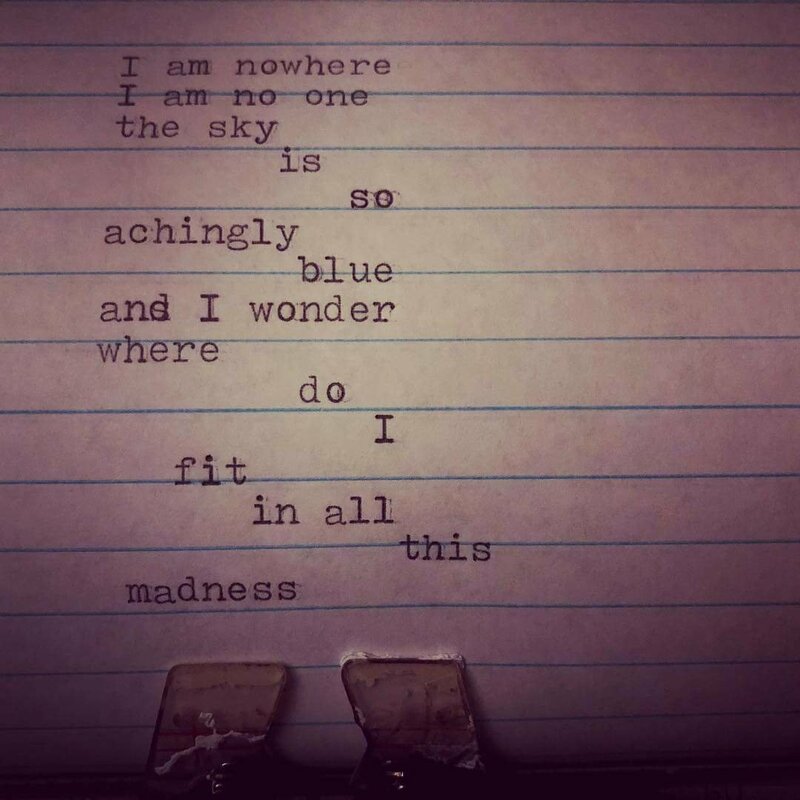 Her specialty is her type-writer poems that she creates on her 1950’s Royal Corona typewriter. In her spare time, she photographs the landscape and nature of Nebraska. She has previously been published for her poetry in Laurus Magazine, undergraduate magazine at the University of Nebraska and is an award-winning photographer in Laurus as well. She has had her Landscape of Nebraska series of poetry published in the 75th Anniversary anthology at the University of Nebraska Press. 2.Who is your favorite character in this story and why? River, the merman, because he’s so quirky and pure. Also I find him appealing because he enjoys the simple things that perhaps humans take for granted, even something as small as a sunny day. 3.When you aren’t writing, where can we find you? 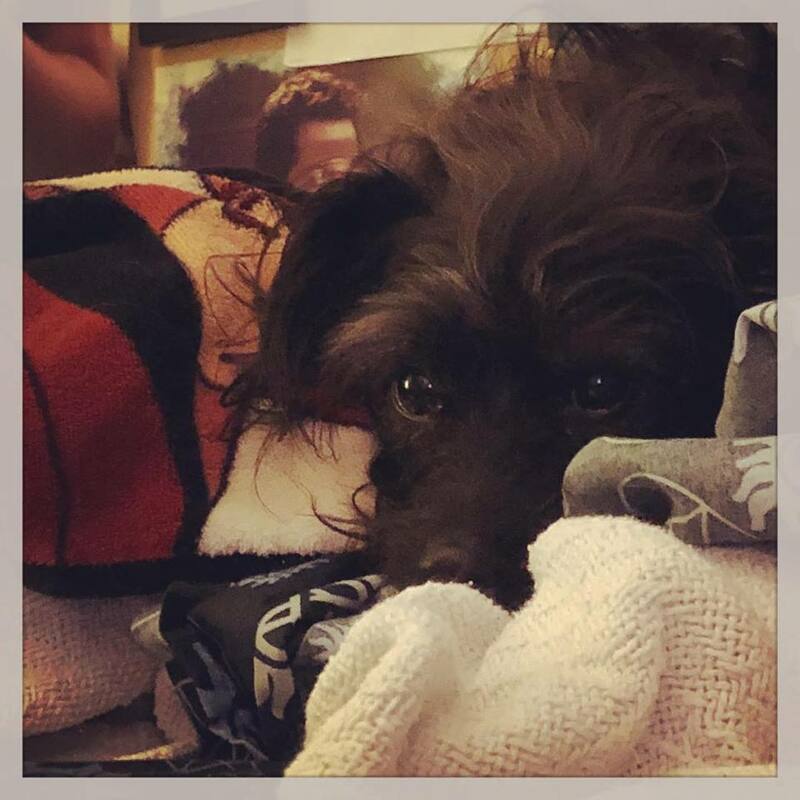 When I’m not writing I’m spending time with my dog and my family. I’m also amateur photographer and I enjoy photographing abandoned homes around Nebraska. 4.What author has influenced you the most? That one is tough. I would have to say J.K Rowling purely on the fact that she persevered in the face of rejection. That always gives me a boost when I’m feeling defeated. 6.Do you consider reading as part of your job as a writer? Why or why not? Absolutely, yes! If we aren’t exposed to language I feel as thought the story flow can stop, or slow. I’ve always said that we write what we want to read, therefore you can’t do one without the other. 7.Other than family, what are five things you cannot live without? Writing definitely, music, my dog, a quiet space, and poetry. 8.What is your all-time favorite TV show? That is also a tough one, as of now it is Supernatural. 9.Not picking your own, which story in Love Dust is your favorite? I’d have to say Fairy Garden, I love the characters and the genre. 10.If you could meet one writer in the history of the world, who would it be? What would you talk about? F.Scot Fitzgerald, he had a lyrical and poetic narrative to every book he wrote. I suppose I would ask how he gets inspired and what is his writing routine. 10.What are you working on now? I’m currently working on a short story for Stormy Island Publishing as well as an anthology of my poetry, and my last novel. I can’t seem to work on one thing! 11.Where can we find more about you and your work? 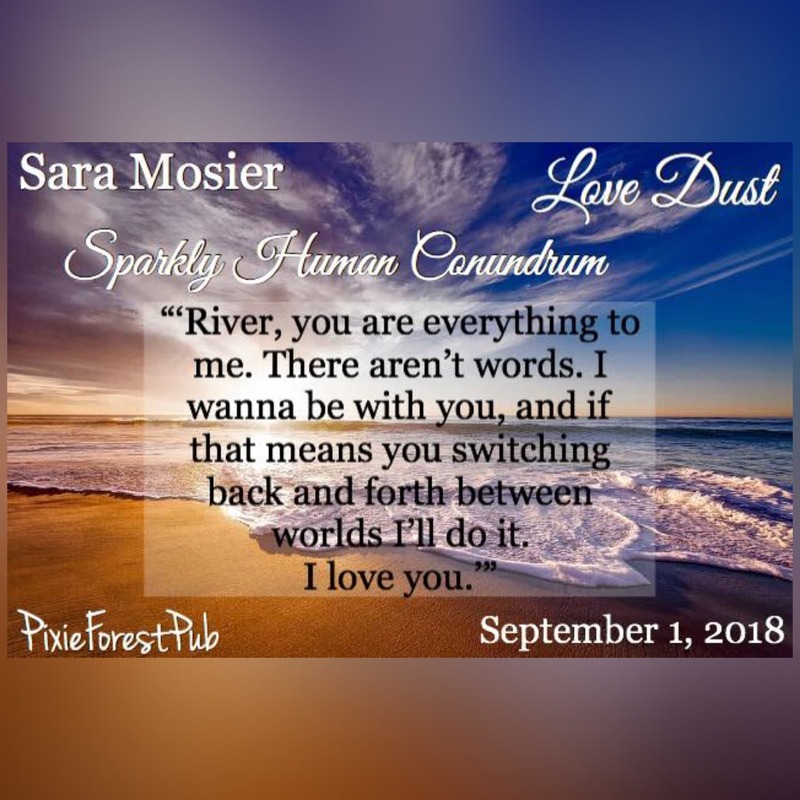 You can find me on Facebook at Sara A. Mosier, Author and Poet, Amazon, and Instagram where you can find my poetry and photography. I’ve also been featured on Jensen’s blog a lot!